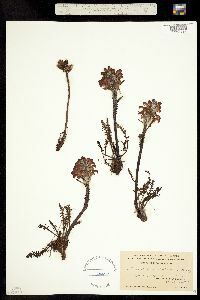 Locality: United States, Colorado, Ouray, Mt. Abram, South of Ouray. Habitat: Grassy slope near summit. Elev. 12000-12500 ft. 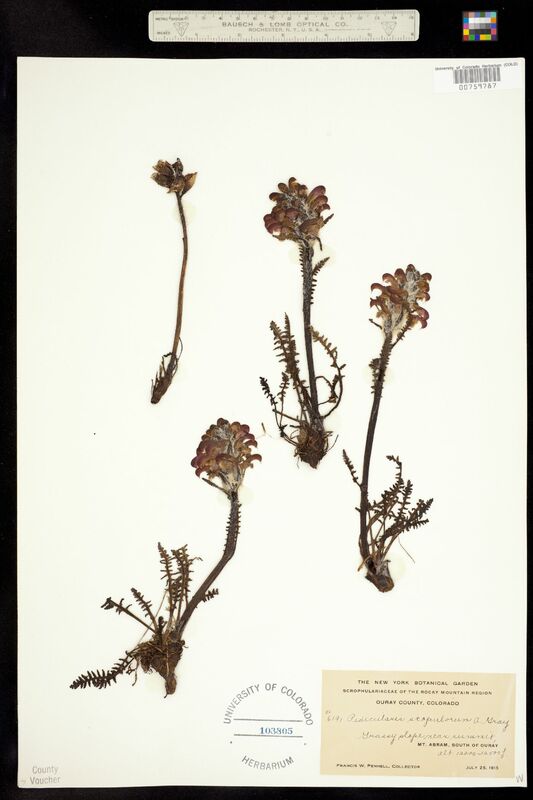 Occurrence Remarks: Scrophulariaceae of the Rocky Mountain Region.